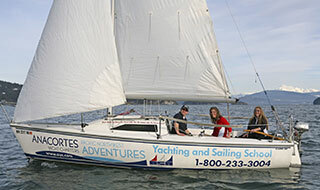 Anacortes Yacht Charters is the only charter company that offers Daily Bareboat Charters for your cruising pleasure out of Anacortes. 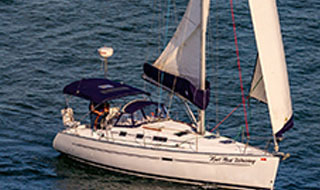 These small craft vessels can be chartered daily, for a weekend jaunt or on a weekly basis. 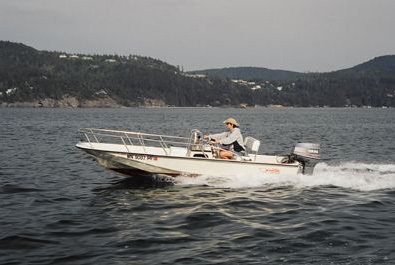 They are ideal if you are vacationing at a cabin location and need a runabout for fishing or sightseeing. The daily rentals are great for use as tenders for larger vessels, and each comes equipped with a crab ring! 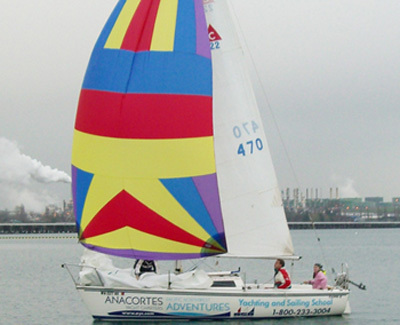 Ask about the availability of downriggers! Cancellation Policy: Weather is not guaranteed. One day charter fee plus sales tax will be collected at confirmation, the remainder is due on charter day. If cancelled, that one day charter fee will be forfieted. 15' Boston Whaler "Crab Lips"
CRAB LIPS has been completely spiffed up for the new charter season, and the outboard is in great shape. 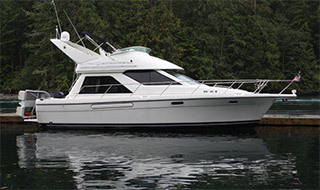 Come take a day trip in the islands, or add this boat to your land-based vacation for some real fun! 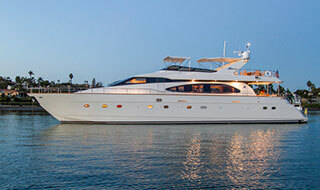 22' Catalina Capri "Teacher's Pet" or "Recess"